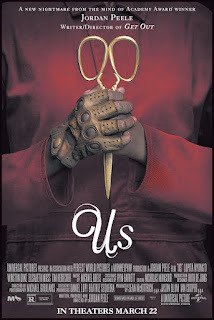 Read Lauren's review of Us. Set in present day along the iconic Northern California coastline, Us, from Monkeypaw Productions, stars Oscar® winner Lupita Nyong'o as Adelaide Wilson, a woman returning to her beachside childhood home with her husband, Gabe (Black Panther's Winston Duke), and their two children (Shahadi Wright Joseph, Evan Alex) for an idyllic summer getaway. 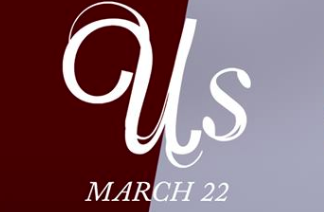 Us is in theaters on March 22nd, 2019. Writing this review is hard. I love Jordan Peele and I love Get Out, so I really WANTED to like Us, but I just…didn’t love it and it pains me to say. I loved the cinematography and the idea that Jordan Peele was going for, but I don’t think it was executed correctly. I left asking way more questions than there were answers for and thinking too much about the bigger picture. If you strip this down to a typical scary, thriller movie ignoring the WHY the plot, then sure, this was a good scary movie, but I wanted more from Peele. With little background about what the real plot of this movie was and only an understanding that there were some type of evil clones or replicas of the main characters, I was excited to find out how this idea would play out. Lupita Nyong’o gets her first (well-deserved) leading role as Adelaide Wilson, a mom of two with a traumatic past. Adelaide is frightened as a child when she gets lost alone in a fun house on the Santa Cruz pier and is never truly able to shake that feeling. 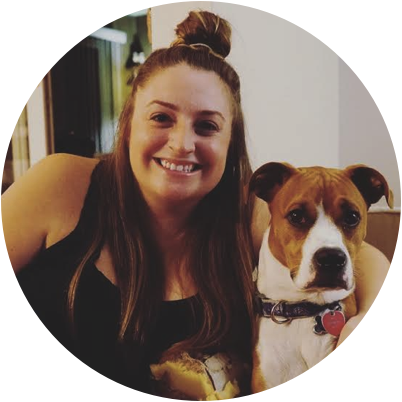 We now see in the present that she is warily returning to Santa Cruz accompanied by her husband, daughter and son for a beach vacation. Bad signs start to align, and she feels increasingly convinced something is not right. This fear is confirmed when four strangers show up at their home, only to reveal that these attackers are their lookalikes. The family embarks on a fight for their lives while trying to piece together just what is going on. Lupita is GREAT as always and Winston Duke fits perfectly opposite her providing strangely funny comic relief at the most inopportune times. This family fits together and you’re rooting for them the whole time, but as the plot progresses it just starts to get more and more confusing about how the entire storyline is going to come full circle and provide answers to ideas Jordan Peele keeps expanding. It felt like the idea became too big that there was no true way to provide a neat ending. I was also thoroughly disappointed to find that I correctly predicted the ending very quickly into the plot coming to fruition. I wanted to be more shocked and impressed than I was. Because it’s Jordan Peele and much of the movie was scary and thrilling in a fun way, I recommend seeing Us, but don’t get your hopes up of being blown away like you were the first time you saw Get Out.